Our cumulative classes will take you from the street to the dance floor in just 8 weeks. Over the last two decades, under the direction of Tomas Guerrero, Santo Rico Dance Company became one of New York’s premier and longest standing dance companies. Santo Rico is known for teaching Salsa/Mambo dancing, musical understanding, and the principles, foundations and essentials of Salsa/Mambo. 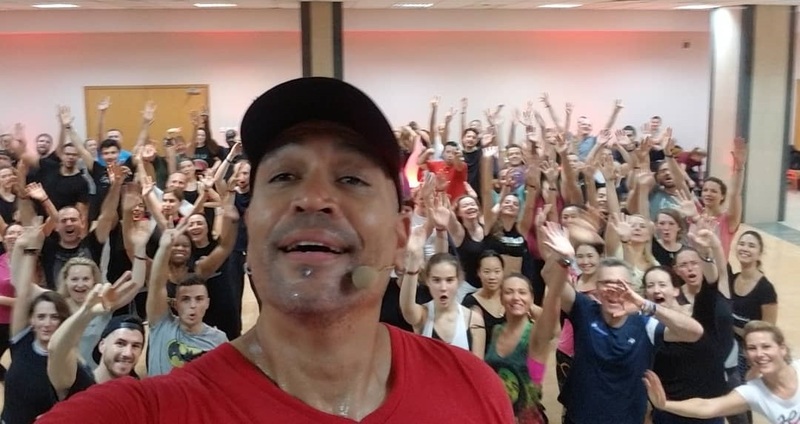 Santo Rico and its dance members have traveled to over 45 countries, spanning 6 continents and over 40 US cities to teach and perform their unique style of dancing. 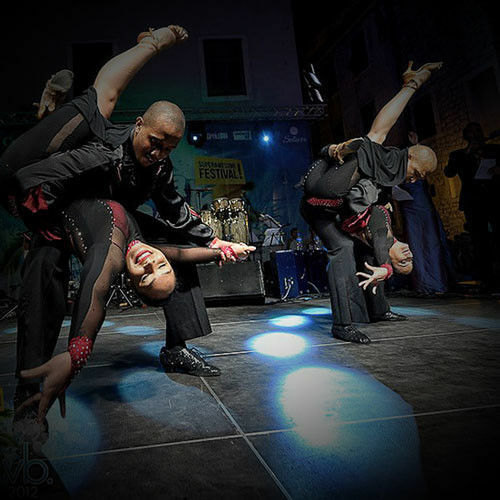 Santo Rico is known as one of the most influential Salsa/Mambo dance organizations in the world, serving as an inspiration and training platform to New York’s most well-known dancers, performers, instructors, directors and dance companies. Santo Rico has performed at world-acclaimed events and venues, such as Madison Square Garden, World Salsa Congress, Orlando Salsa Congress and alongside music-recording artists, such as Tito Puente, Marc Anthony, Gilberto Santa Rosa, Oscar Deleon, Victor Manuelle, Hector Tricoche, Jose Alberto “El Canario,” Raulin Rosendo and Johnny Pacheco. Santo Rico was featured in the HBO documentary, “El Espiritu de la Salsa.” Tomas Guerrero’s latest endeavor has expanded his one-of-a-kind experience, knowledge and wisdom of New York On2 Salsa/Mambo to Central Florida and the surrounding communities. Tomas hopes to impart the same lasting legacy in Florida that Santo Rico created in New York. We look forward to serving all of your dance needs and welcoming you as part of the Santo Rico family. Welcome to Santo Rico Florida! No partner? No problem! 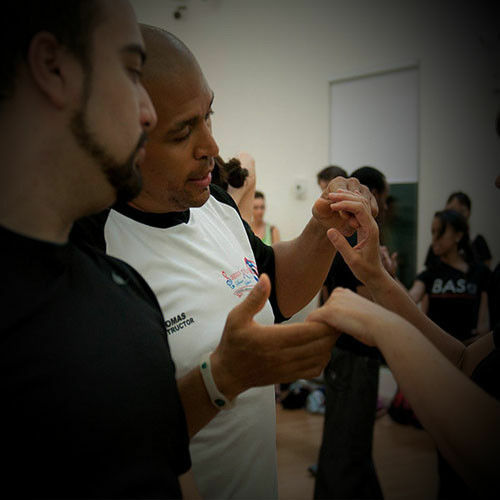 Learn from world-renowned instructor Tomas Guerrero! Basic Beginner: Learn the basic steps, timing, and turns. No prior dance experience required. All Levels Welcome! Advanced Beginner: Prior dance experience required. 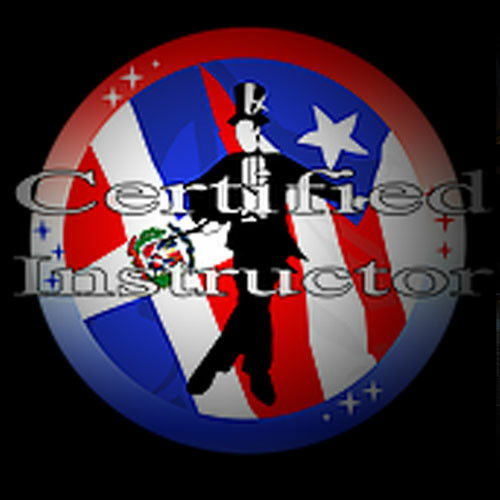 Continuation of Basic Beginner essentials, principles and the foundation of Salsa/Mambo. Leading & Following Social Turn Patterns: Open to all levels. Increase your level of social dancing and partner technique for Salsa and Mambo dancing. Intermediate: Prior NY Style On2 experience recommended. Continuation of Advanced Beginner footwork, body movement, musicality and turn patterns. Be ready to sweat. This Class is for 1.5 Hours and is good for the night it is used. This Package saves you $10 and expires 6 weeks from the date of purchase. This package saves you $30 and expires 3 months from the date of purchase. This package saves $45 and expires 4 months from the date of purchase. Save $80 at 3 classes per week. This pass expires 6 months from the date of purchase. Save $170 at 2 classes per week. This pass expires 6 months from the date of purchase. We invite you to join us as at one of our many special events or Latin dance socials.